Artisanally crafted in sturdy VN leather, this Intrecciato bifold wallet features an original design, studied to be highly practical. 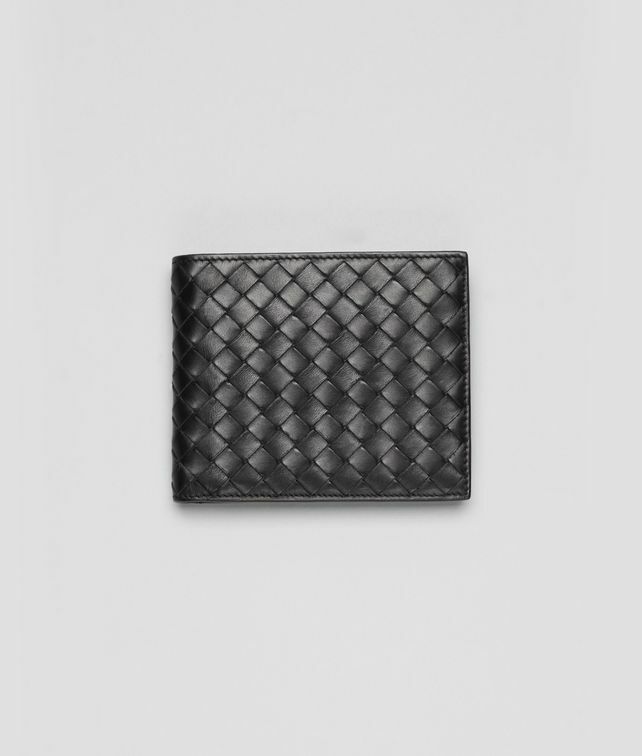 The smooth leather interior is fitted with 7 credit card slots, 2 compartments for notes or receipts, a snap-button coin pocket and a fold-over ID window. Height 9 cm | 3.5"